Art Farm Birchs Bay is a not-for-profit association established to foster engagement between community, artists, art and the landscape. 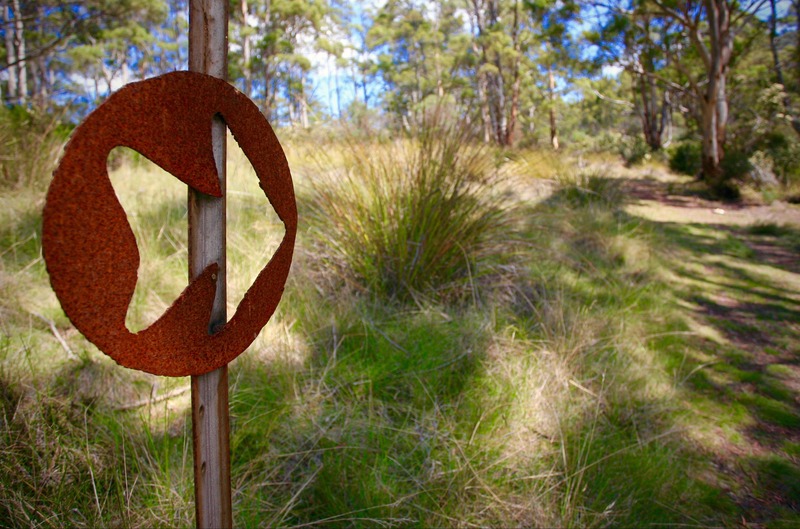 The Art Farm hosts exhibitions, artist residency, art workshops and the renowned Sculpture Trail – an annual exhibition featuring Tasmanian and interstate artists, supported by private sponsorship and local government. 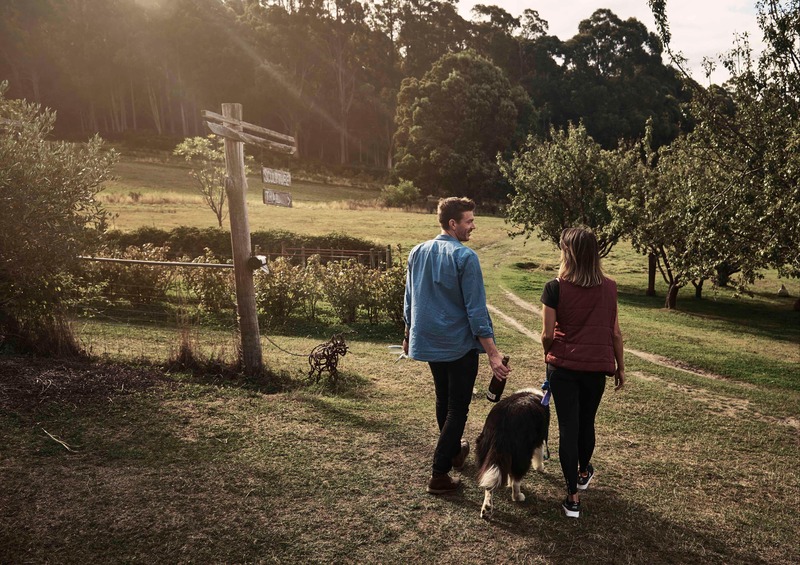 Situated at Five Bob Farm, a unique coastal farm, a visit to the Art Farm includes meandering through fields of native pepper (Tasmannia lanceolata), irises, fruit orchards and an extensive kitchen garden, supplying the farm cafe, Five Bob Cafe.